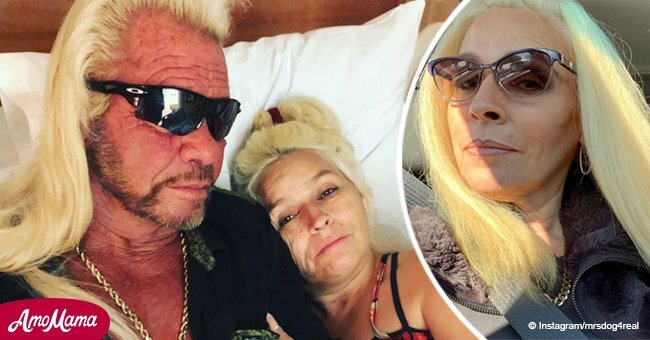 Beth Chapman is all smiles as she poses for an Instagram photo after being rushed to the hospital for having difficulty in breathing. The actress continues to spread positivity amid cancer battle. 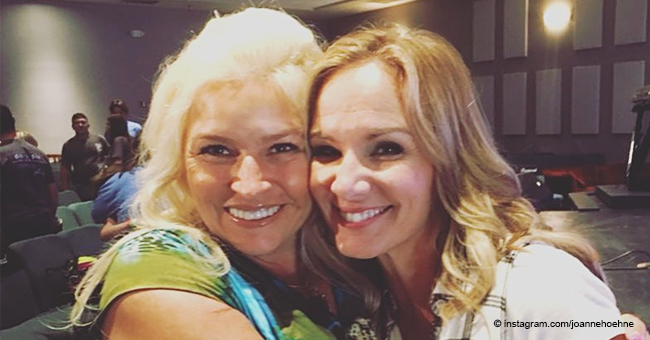 In celebration of Palm Sunday, Beth Chapman, 51, posted a photo of herself beaming a smile on Instagram. 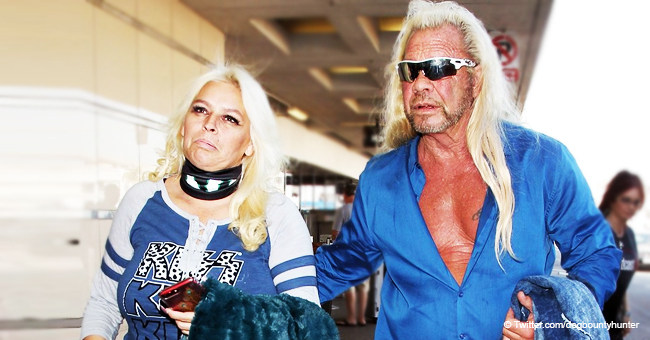 The “Dog the Bounty Hunter” star has continuously been radiating positivity despite her illness. “Don’t forget the reason for the season,” read her caption. “Hi Mrs Dog I hope and pray that your feeling better each and every day you look stunning and beautiful like always,” another comment read. Chapman was recently hospitalized in Hawaii for experiencing difficulty in breathing but quickly recovered and was sent home. 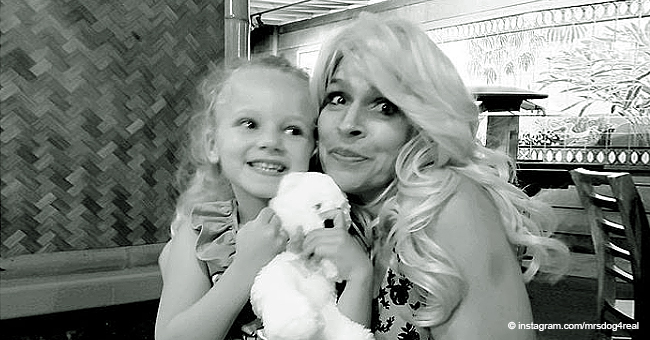 This year, she began her chemotherapy treatments for throat cancer, as reported by “Entertainment Tonight,” yet Chapman continues to resonate positivity among her family, friends, and fans. The discovery of her throat cancer happened in 2017 at stage II. However, with the help of different treatments, doctors were able to completely remove the tumor from Chapman’s body. “I knew I couldn’t let it take me over,” she told PEOPLE. “And that truth has really, really come alive in my mind. And I have to stand on that’ I gave her an oath that I would love her forever. And thank God it’s not till death do us part at this point,” he continued. Late last year, Chapman rushed to the hospital due to a tumor that was blocking her airways. An emergency surgery was performed; the cancer had returned. “I take it one day at a time, and I believe in the power of prayer,” she told PEOPLE after the surgery. Chapman never showed signs of defeat during her battle, primarily through her Instagram where she frequently shares photos of herself up and about, and in high spirits. Despite the cancer, she still looks young and beautiful going about her life. 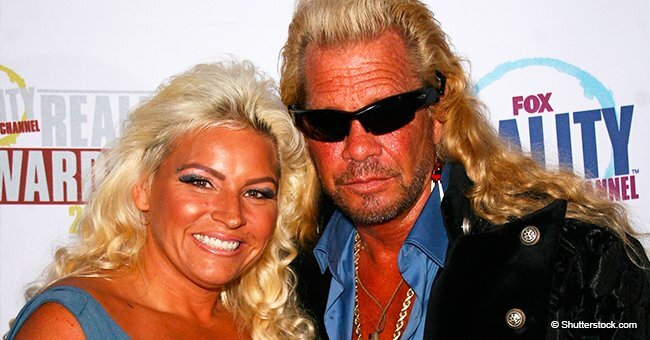 Chapman is an actress starring in “Dog the Bounty Hunter” and “Dog’s Most Wanted,” where she helps her husband and step-son catch fugitives and criminals for bounties. She also did office work in the bail bonds office, on the show. At the age of 29, she began the bail bonds business, being the youngest woman in Colorado to do this, up until her step-daughter, Lyssa Chapman, broke the record at 19 years of age. The Chapman family has since been running their bounty business. More than being an actress, Chapman is also a producer, working behind the scenes and doing exceptionally well. She has had a stable career, not allowing her health issues to get in the way. For many, Chapman is just an actress fighting a battle, but more than that, she is a figure of hope and inspiration to many who are in the same situation. Her life is living proof that bad things happen, yet life goes on and should not be defined by one circumstance.